Summer is just around the corner, so what better dessert to add to your meal or BBQ than a light and refreshing strawberry mousse? The ingredients used for this recipe are for 4 to 6 people, so feel free to adjust the quantities. Start by removing the strawberries' stems. Then clean the strawberries and strain the water. In a blender, add the strawberries and the sugar, and blend until it becomes a purée (you can leave some strawberry chunks). 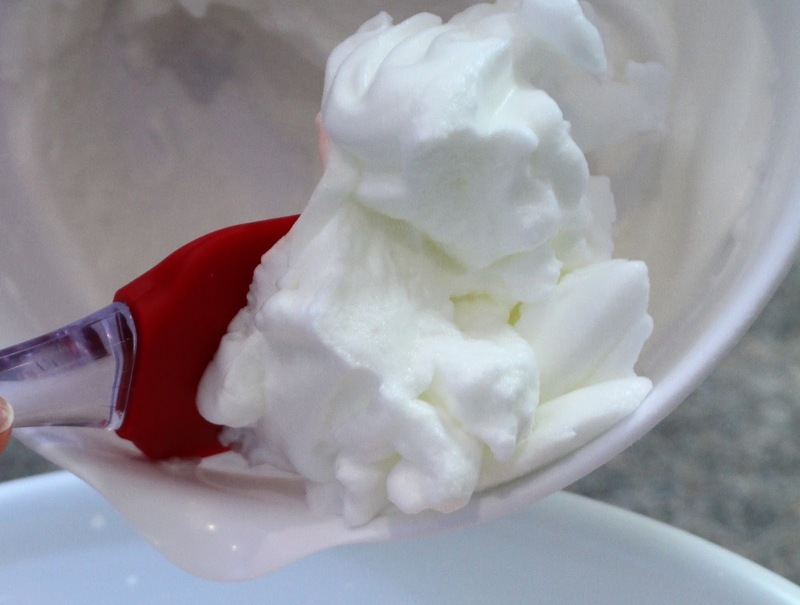 In a bowl, mix the whipped cream with a hand-mixer until it is nicely firm. Once the whipped cream is nicely firm, add the strawberry purée and continue mixing. Gently add the egg whites to the whipped cream-strawberry mix. Pour the mousse into individual ramekins or other containers, cover them with some plastic film, and place them in the fridge for 1 to 3 hours (don't let them sit too long in the fridge or your mousse will separate into a half-mousse, half-juice). You can decorate your strawberry mousse with fresh strawberry pieces and enjoy it with Cadbury® Chocolate Fingers. And the final step: Eat and enjoy!